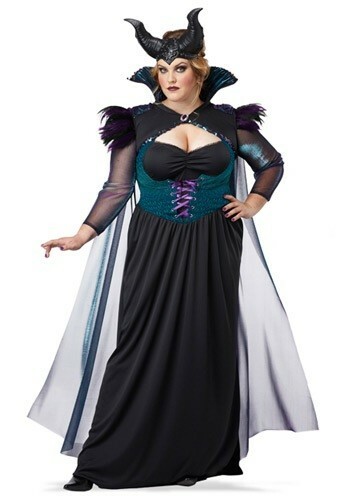 Let everyone know that sometimes being bad can be best in this Plus Size Storybook Sorceress Costume. You'll be sure to be invited to every royal party! Who knew that someoen so vengeful could look so beautiful? 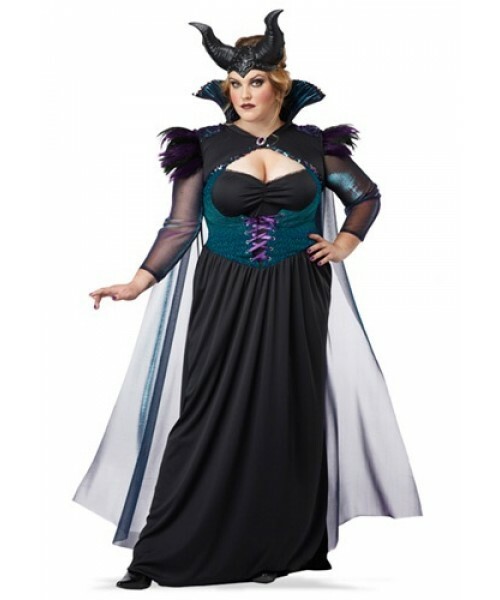 Wear this Plus Size Storybook Sorceress Costume and take your revenge on the King & Queen for leaving you off the guest list! Just add our witch shoes to complete the look.